You can clean dentures, but can not whiten them. My dentures broke in half. What is the cost to repair them? 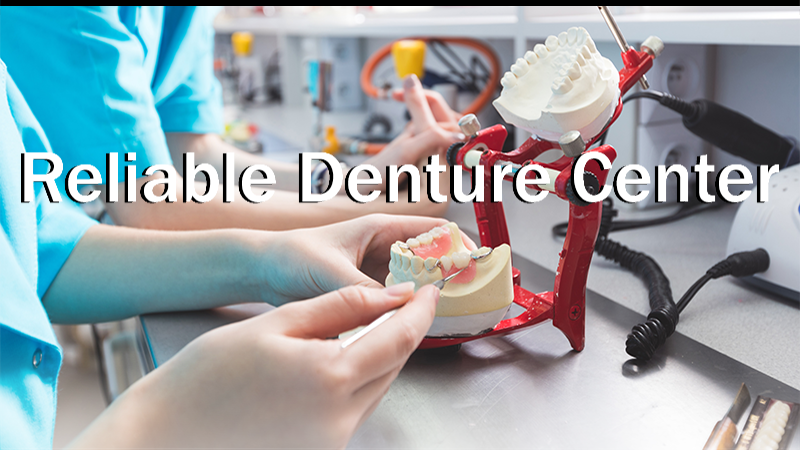 If the denture is repairable, the cost starts at $155.00. Most dentures will need to be replaced in 5 to 7 years. When should I have my dentures relined? Your gums change over time. If you feel that your dentures are not fitting like they should it may be time to have them relined. We accept most insurance, as well as most Indiana Medicaid plans. What should I do if my dentures are causing soreness on my gums? You need to come in and let us see what is causing the problem. In most cases this requires a simple adjustment to the dentures. 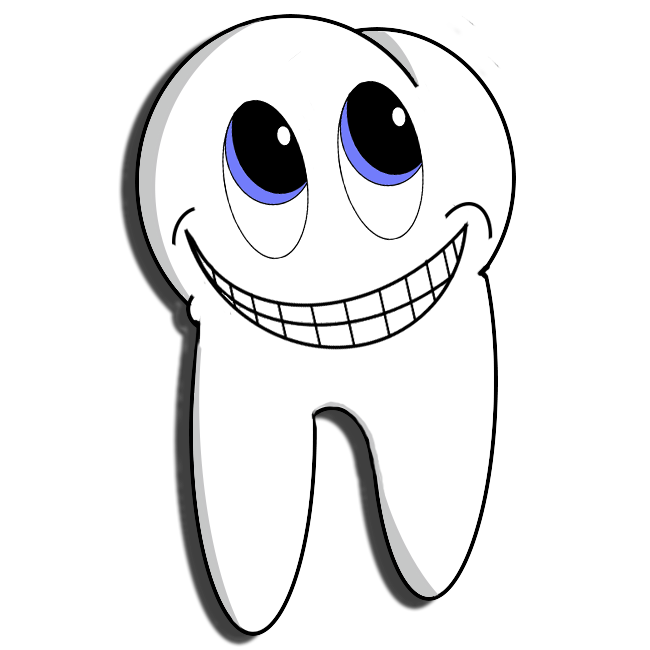 We offer Full and Partial Dentures, Relines and Repair. We accept most Indiana Medicaid Insurance. Unfortunately, Medicare does not cover the cost of Dentures.